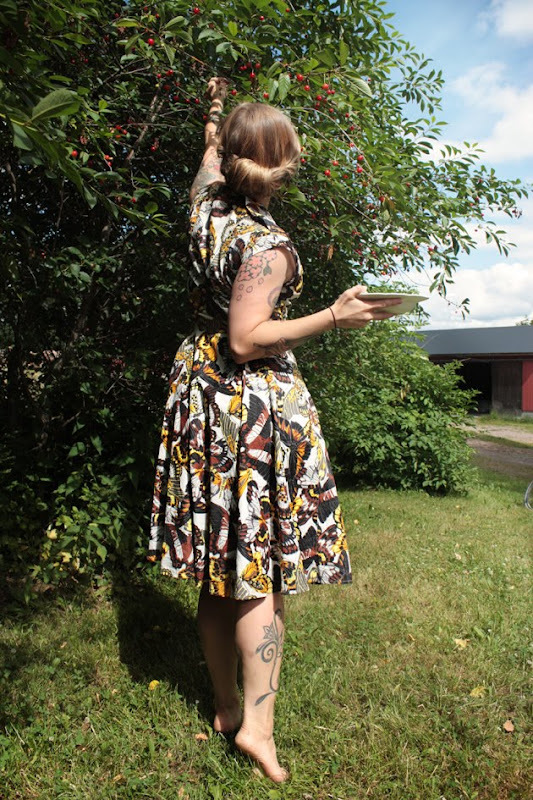 The Freelancer's Fashionblog: OH, CHERRIES! Cake looks delicious, and what a gorgeous dress! those are so beautiful! and you do not need to worry about weight! you're gorgeous! 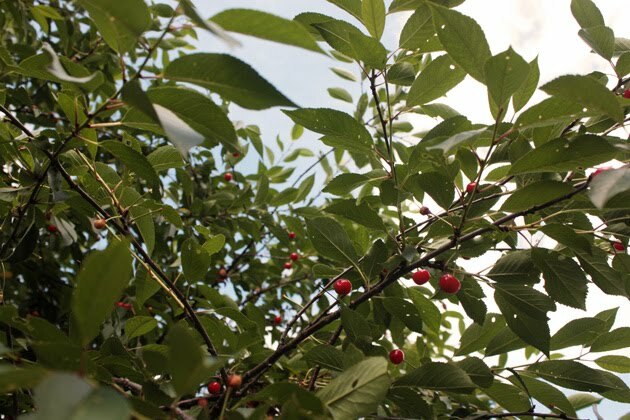 I have fond memories picking cherries with my great grandfather...I miss it so. Looking forward to seeing the follow-up recipe! 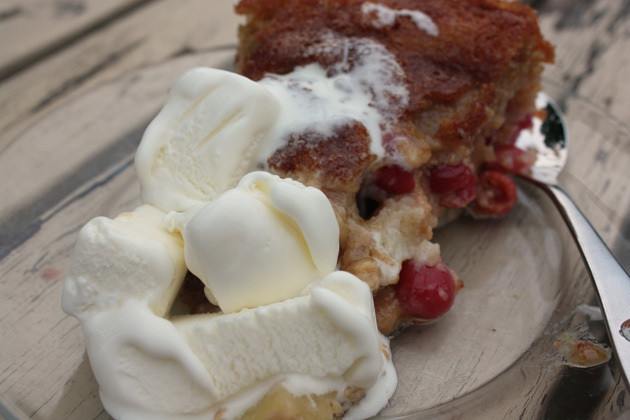 Cherries are definitely in my top three favourite fruits! Ooh that cake looks amazing! 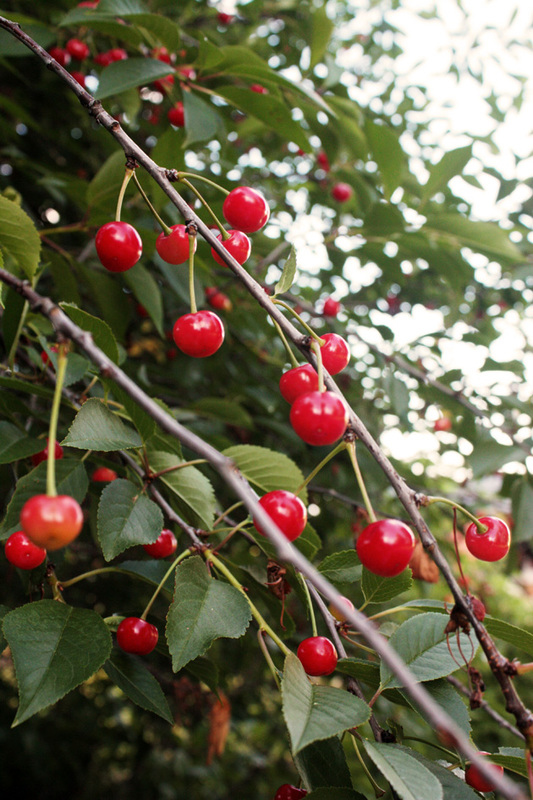 You're so lucky to have a cherry tree! 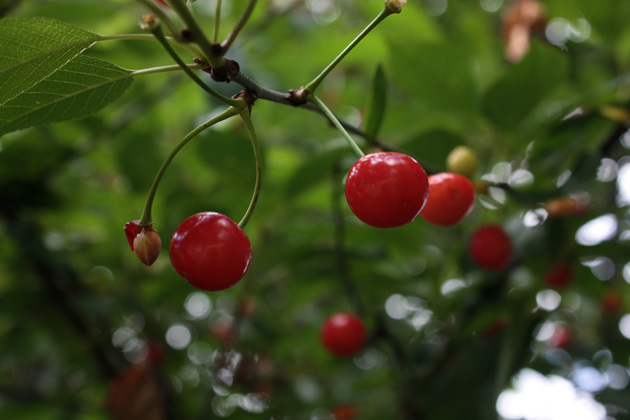 I love cherries and cherry prints, so innocent and "sweet". who cares if you ever get thinner again when you look absolutely beautiful? I would think that for burlesque the more curves, the better. do you know what kind of cherries they are? I wonder if they taste different to black cherries, they're the only ones you can ever get in the shops in the UK. Love the colour of these ones, look forward to the recipe! Ooh, looks yummy! My mouth is actually watering. Hehe. Joo toi on ihan hullua tuo hedelmiä ja marjojen määrittelyt. Oiskohan kirsikat luumarjoja. Tjaa, hyviä ne on ainaki, se on pääasia! I have a suggestion for you, I think you should create a time capsule in www.mytimecapsule.net and put there some pictures and future trends. Release them in a year or so. It will be fun. Considering you always have amazing clothes on, why not do a post on something like "my top 5 favourite online shops"? I know I would be interested! I love this dress too, you always manage to look so fab. 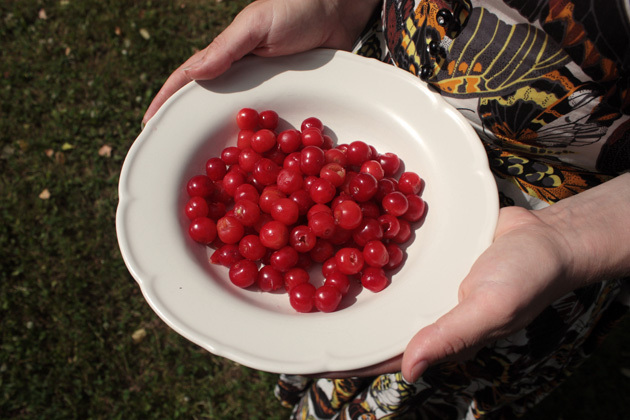 Kelly : don't know the name of the kind but they're sour cherries. Carol : hmm, I'll check it out but then again the blog is kind of a time capsule for me, looking back at old posts. Hanna : You can find them under the "Me Likey" headline in my sidebar! This dress is by Trashy Diva. I've never seen cherries that look like that, before. Very interesting! I really liked the barefoot picture, by the way. You are so lucky to have cherries now.. In south of France cherrie's time is over since a long time.. and I miss them , it's my favourite fruit! The pictures are beautiful. 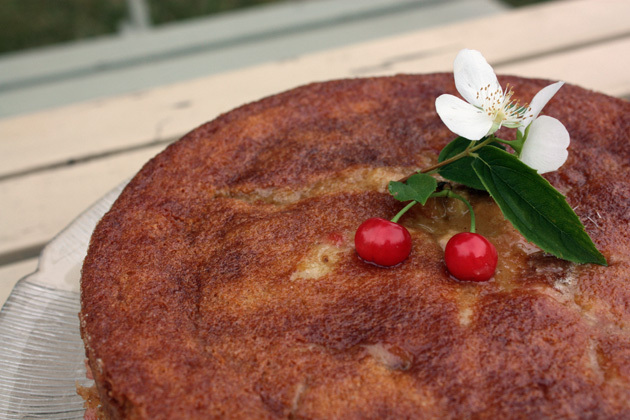 Great cake - looks beautiful and delicious. Also I love that dress.